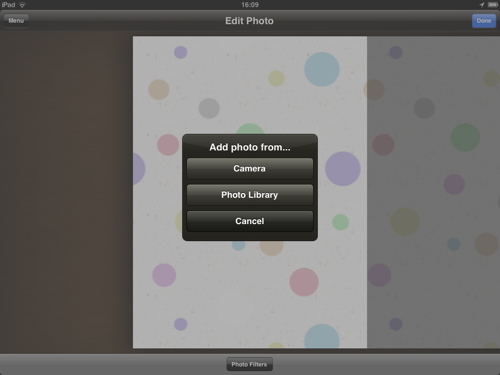 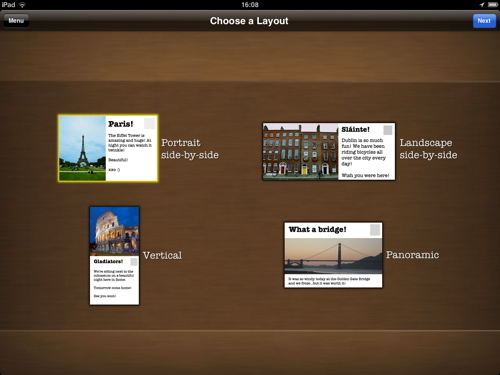 Huge update to the photo editor! 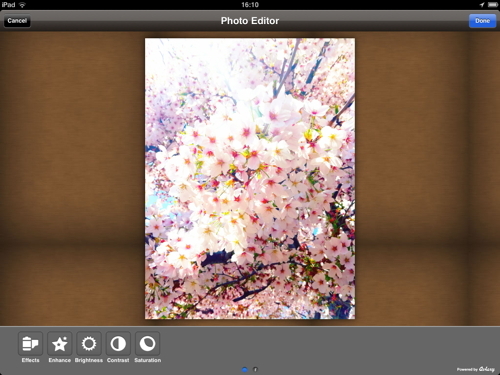 Now apply photo effects and adjust the brightness, contrast and saturation. 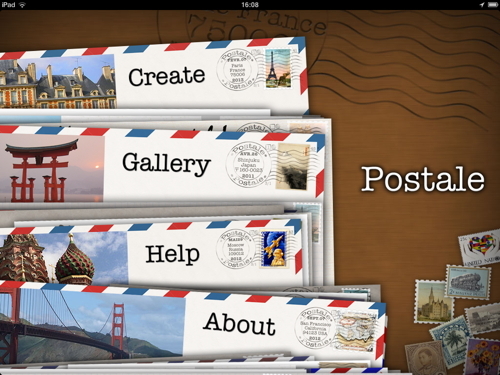 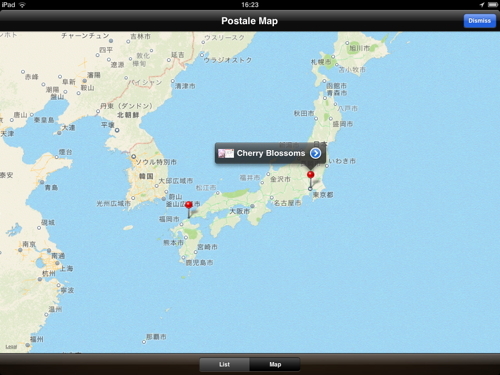 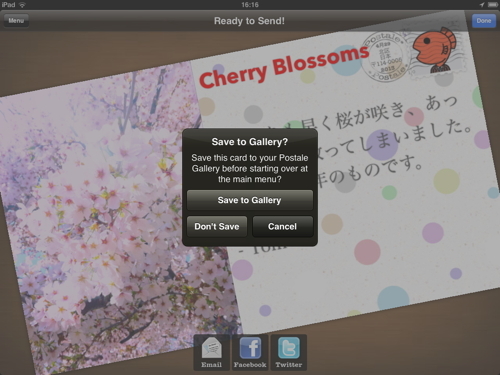 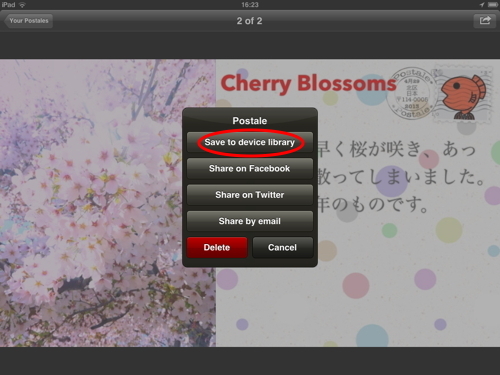 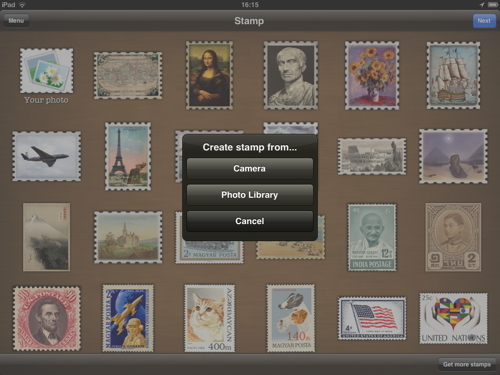 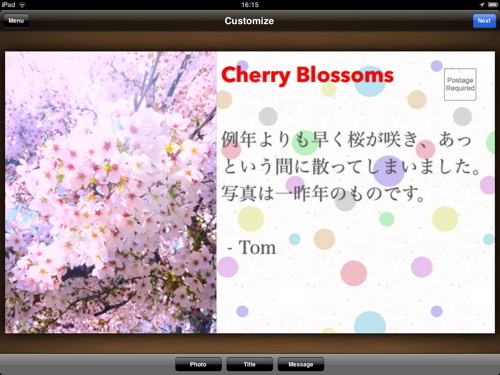 Postale is now optimized for iPad! 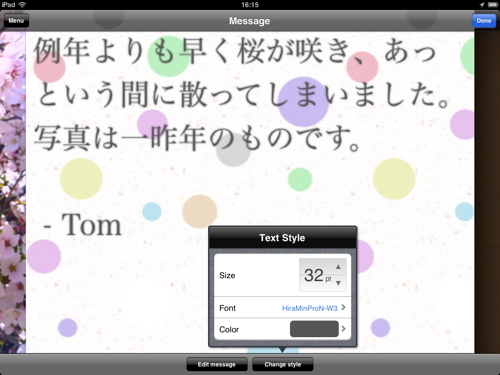 New controls for font type, size, and color. 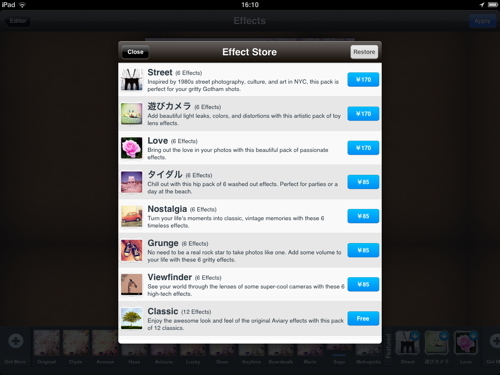 New themes and stamp packs available for purchase in-app.